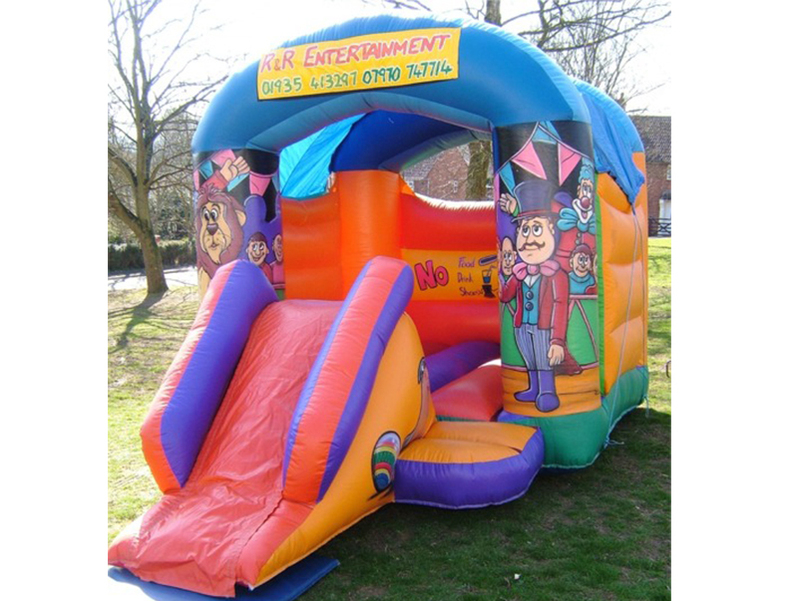 Perfect sized bouncy castle for those smaller gardens. Comes with built in shower cover and slide for all to enjoy. We currently carry Â£5,000,000 Public Liability Insurance which covers us for staff negligence and equipment fault subject to the Terms & Conditions of the contract being complied with.